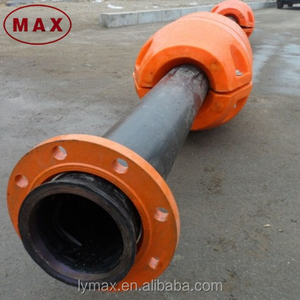 Special design of large diameter plastic buoy floater to remark DN630mm pipeline Structure of Marine Float No. in the sea, lake or river; 3.Particular used in laying the pipes on the water used in dredger project. 1 pair of floaters could float 6 meter long steel dredging pipe and 1.5m long rubber hose. 9 YRS Beijing Sihai Xiangyun Co., Ltd.
3. 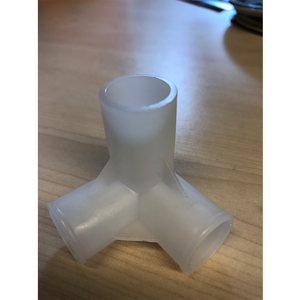 Use with liquids and gases for pressure or vacuum applications. 4. The check valves has a low pressure drop and can be specified with a wide variety of cracking pressures 1. Four port sizes. 3. Use with liquids and gases for pressure or vacuum applications. 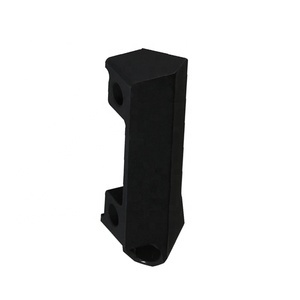 11 YRS Zhejiang Helen Plastic Co., Ltd.
OEM plastic shell/ plastic hosing/ plastic casting for Construction, Industry, Electronic, etc. 400mm injected one piece spool 1. mainly used for wire cable 2. for one model,several designs for your choice 3. material ROHS abs 4.6. w e can advice suitable spool size for u according to your cable od and meter 7. fast delivery and small order are ok 8. we can provide professional suggestions flange OD d1 400mm barrel OD d2 170mm inner width L2 245mm centre hole dia. 3. 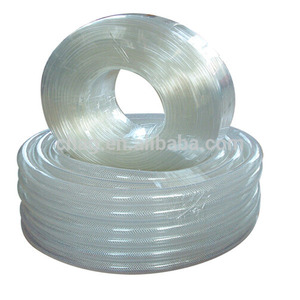 Also used for ribbon /rope /tape /heat shrink tube /bandage /Zipper /jewelry chain /filament 4. 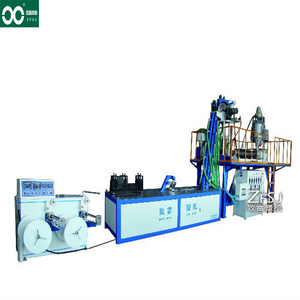 Match cable machinery More details, please feel free to contact us. 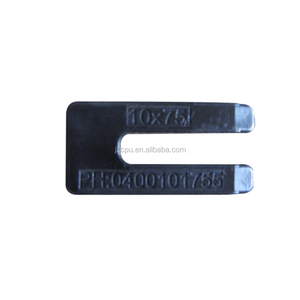 1 YRS Ningbo Xinkeda Electronics Co., Ltd.
2.Place an order: According customers drawing or sample. 4.Designconfirmation: We send 3D drawing to customer to confirme. 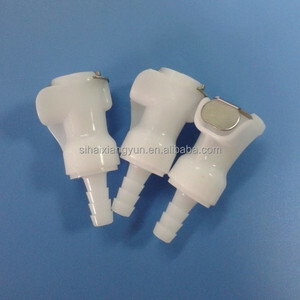 6.Sample confirm: We will send trial sample to customers. 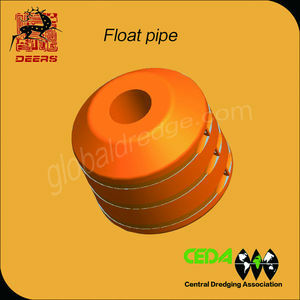 Mainly used for sand excavating dredging pipeline laying in the water to prevent hdpe pipe sink. Application Mainly used for sand excavating dredging pipeline laying in the water to prevent hdpe pipe sink. is a manufacturer specialized in sand pumping machine, dredging, mining equipment development and production. 9 YRS Jiangyin Jiangda Machinery And Equipment Co., Ltd.
Alibaba.com offers 174,226 hose plastic products. About 1% of these are other plastic products, 1% are plastic sheets, and 1% are storage boxes & bins. A wide variety of hose plastic options are available to you, such as plastic, pvc, and pp. You can also choose from home decoration, clothing, and tools. As well as from stocked, disposable, and eco-friendly. And whether hose plastic is free samples, or paid samples. There are 174,226 hose plastic suppliers, mainly located in Asia. The top supplying country is China (Mainland), which supply 100% of hose plastic respectively. 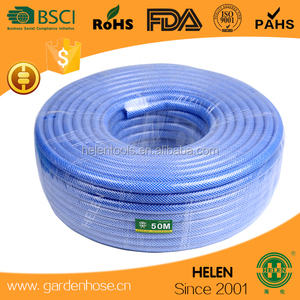 Hose plastic products are most popular in North America, Domestic Market, and Western Europe. You can ensure product safety by selecting from certified suppliers, including 70,099 with ISO9001, 16,042 with ISO14001, and 13,025 with Other certification.